A healthy kitchen makes up for a healthy life, and the prominent brand Rangemaster strikes that poise in the otherwise functional space. 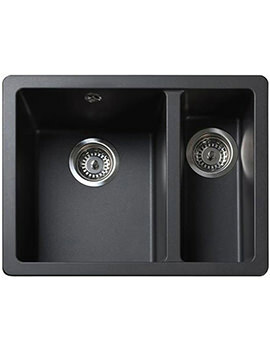 Rangemaster brilliantly integrates beauty and finesse with indomitable strength in its collection of Granite Sinks. Granite Sinks from this brand are appealing at aesthetics and possess the unswerving rigidity that the culinary work area requires. To add to the list of advantages, Rangemaster Granite Sinks need minimal maintenance, can be cleaned easily and look fabulous for years together. Neostone and Metallix being the advance polymers utilised in the making, the collection displays extensively durable sinks. The advantage that they are scratch, impact and heat resistant makes them a superb addition to any kitchen whether it is for domestic or commercial use. 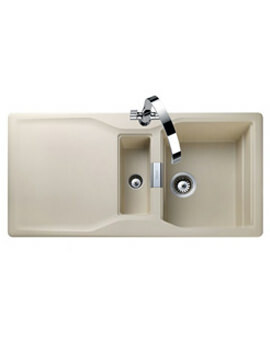 Here, we have also displayed Ceramic Sinks from Rangemaster. Combining beauty and brawn in every single Ceramic Sink the brand assures of creating a fun-filled, enjoyable cooking session. The unmatched strength that these Ceramic Sinks carry provides better resistance to heat and abrasions caused during cooking or cleaning chores. 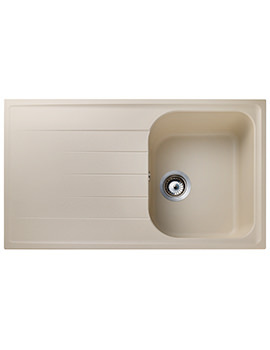 A fireclay Ceramic Sink is also hassle-free at cleaning as the dirt is not easily absorbed in the surface. These Sinks also brag alluring aesthetics that are complemented with fascinating high-gloss white or black finish options. 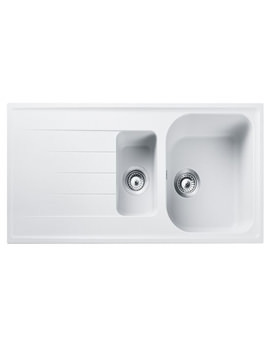 Our range of kitchen sinks demonstrates both modern and classic styles to suit almost any style of kitchen.